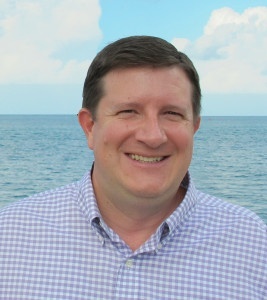 David Johnson got his start in business upon earning a BBA in Management and MIS from the University of West Georgia. From there, he continued his education, earning an MBA in Computer Information Systems from Georgia State University. After graduating college, Johnson held many positions in the business world, starting as a Regional Project Administrator at Earth Tech. From there, he held a variety of other positions, eventually becoming the Vice President of Client Services at TranDotCom Solutions, LLC. Currently, Johnson is a partner in Cane Bay Partners VI, LLLP, one of the most well known consulting and management companies in St. Croix. Along with his position at Cane Bay Partners VI, LLLP, he is also a partner at the international consulting company, Strategic Link Consulting. Johnson is skilled in many areas of business, with specialties including: offshore call center operations, risk management, information technology, and marketing.